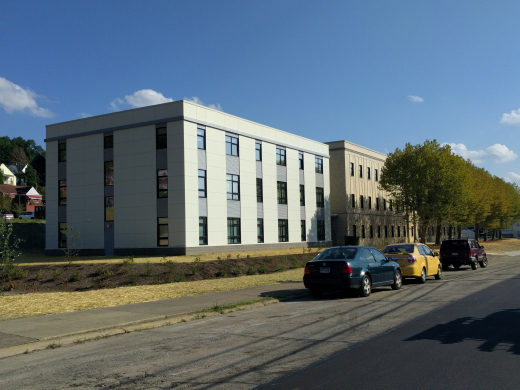 This adaptive reuse of an elementary school will provide 55 units of affordable senior housing to Glassport, Pennsylvania. 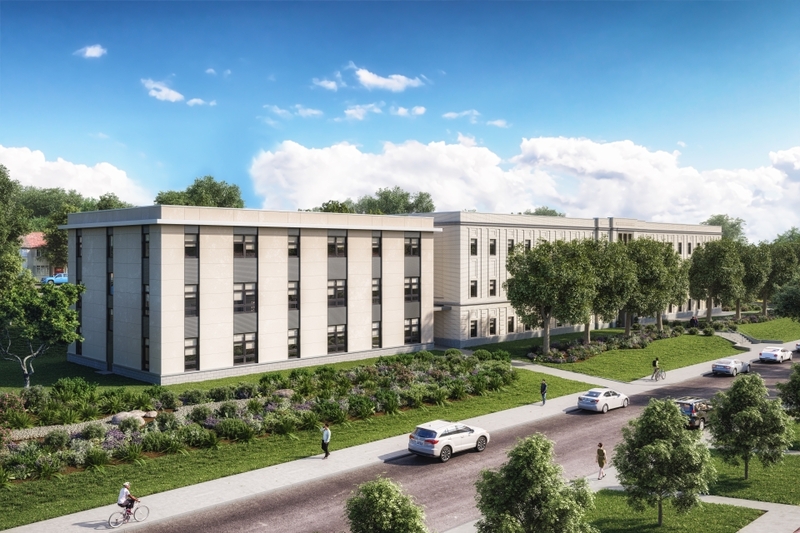 Both the new and retrofitted portions of the building will be built to the rigorous Passive House standard, making the project a model of healthy living, energy efficiency, and environmentally sustainable design. 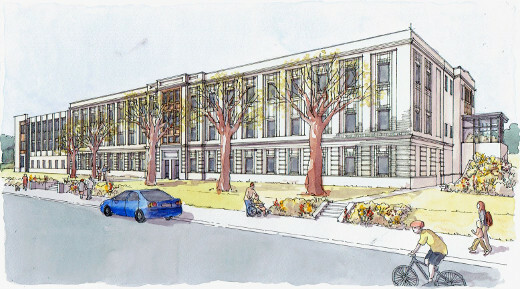 The project will feature a solar array on the roof, and high efficiency ground source heating and cooling systems.